LONDON — British police are investigating three new allegations of sexual assault against film producer Harvey Weinstein, all made by the same woman. In another blow to the Hollywood titan after he was ejected from the Academy of Motion Picture Arts and Sciences, France's president said Sunday he was working to rescind Weinstein's prestigious Legion of Honor award. In the new British allegations, London's Metropolitan Police force said Sunday that the woman reported being assaulted in London in 2010, 2011 and 2015. The force said officers from its Child Abuse and Sexual Offenses Command are investigating. Anthony, 54, who appears on the British soap opera "Hollyoaks," told the Sunday Times newspaper that Weinstein raped her in the late 1980s after showing up at her London home. She said she was left feeling "disgusted and embarrassed" after the attack. The Academy of Motion Picture Arts and Sciences took the almost unprecedented step Saturday of revoking Weinstein's membership. Weinstein, who backed many British movies including "Shakespeare in Love" and "The King's Speech," also has been suspended by the British film academy. The fallout from the multiplying accusations against Weinstein also reverberated in France on Sunday. French President Emmanuel Macron said he had "started the procedures" to revoke Weinstein's Legion of Honor award. Rescinding the honor is rare, although it also happened to another American: disgraced cyclist Lance Armstrong. 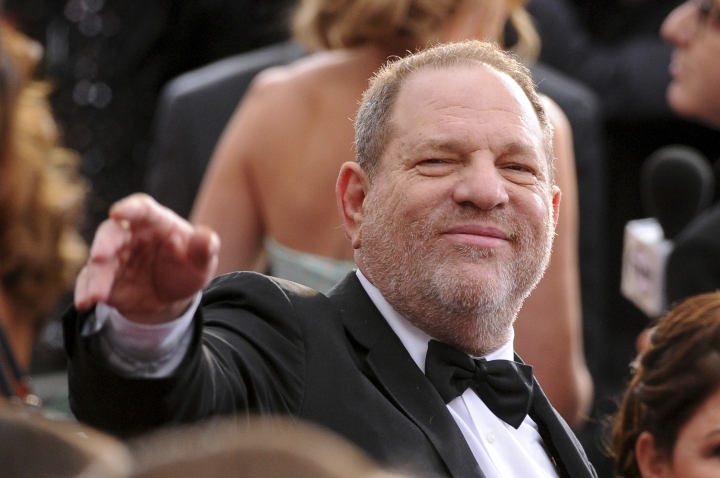 Weinstein was given the prestigious French award in 2012 by then-President Nicolas Sarkozy after the French film "The Artist" won multiple Oscars. Weinstein's company produced the film, and he predicted in an interview with The Associated Press at the time that it would augur a new "golden age" of French cinema. 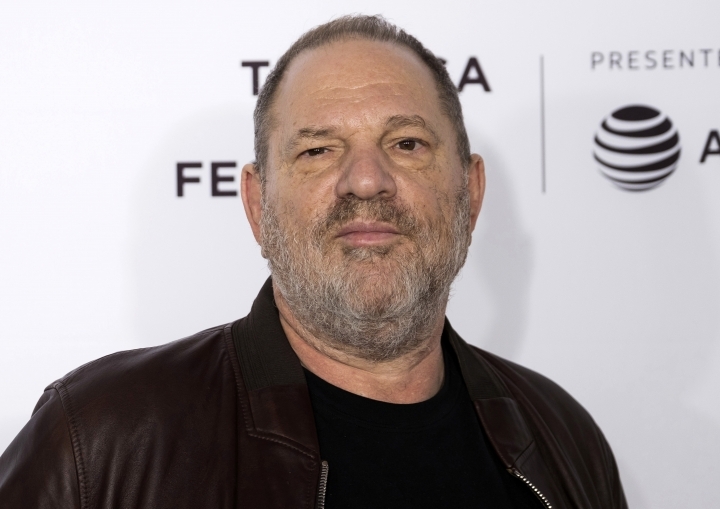 French actresses are among those who have accused Weinstein of sexual wrongdoing, notably during his multiple appearances at the Cannes Film Festival. Macron said he wants to speed up procedures for investigating and prosecuting sexual harassment in France to encourage more women to come forward.